Elizabeth Wheeler's work concerns itself with the manipulation of paint and its ability to manipulate image; as well as images ability to manipulate the construction and formalities of paint. 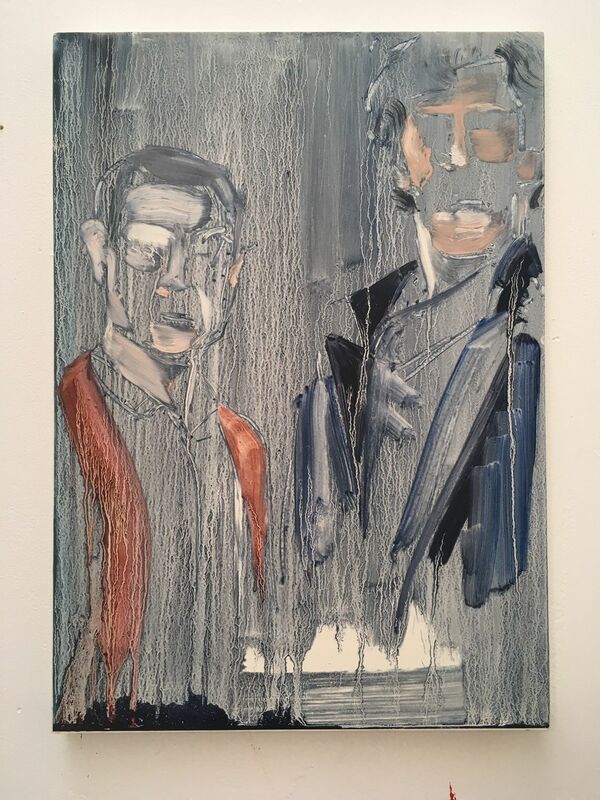 Elizabeth Wheeler's work concerns itself with the manipulation of paint and its ability to manipulate image; as well as images ability to manipulate the construction and formalities of paint. Questioning what is image and what is paint? Exploring the various levels of information needed within painting an image, exposing the ambiguity of resemblances and the instability of perception. This exhibition will include both recent and past works exploring how time and context can effect interpretation. By painting from popular images and re-painting from paintings she further challenges the relationship between image and painting through paints own fluid materiality.